W. W. Norton & Company, 9780393326918, 320pp. A generational memoir of the American suburbs, Pull Me Up is a deeply affecting book. 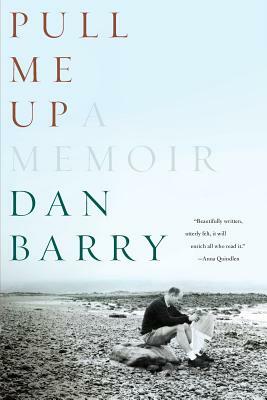 With prose that to Frank McCourt "flashes with poetry," New York Times columnist Dan Barry tells the story of an unforgettable American family. He writes so crisply that we not only feel his emotions but also recall our own: the joy of Little League, the thrill of small-town reporting, the pain of losing a parent, and the fear of facing a life-threatening illness. Barry's writing has its own stalwart beauty, a single melody teased out of the American symphony. Here is the voice of an authentic American writer.